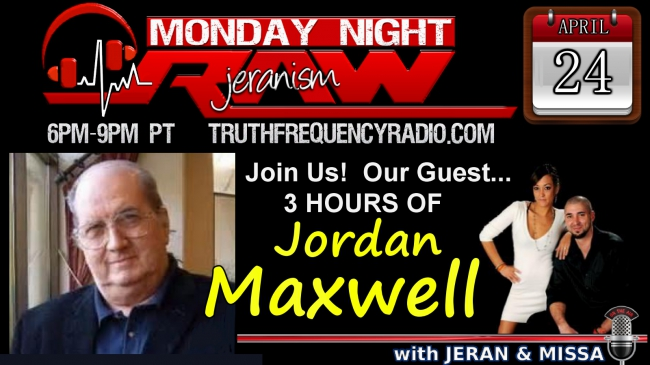 Joining us tonight was Jordan Maxwell. We started with a little talk about the Universe and our place in it and then moved on to discuss religion and the significant details about the etymology of words found throughout scripture. Then we asked about his real name and lots of other interesting topics. Checkout Jordan’s site below and sign up for his research society if you are interested in supporting him.